Our team chose to create a Battlebot using official Battlebot specifications. 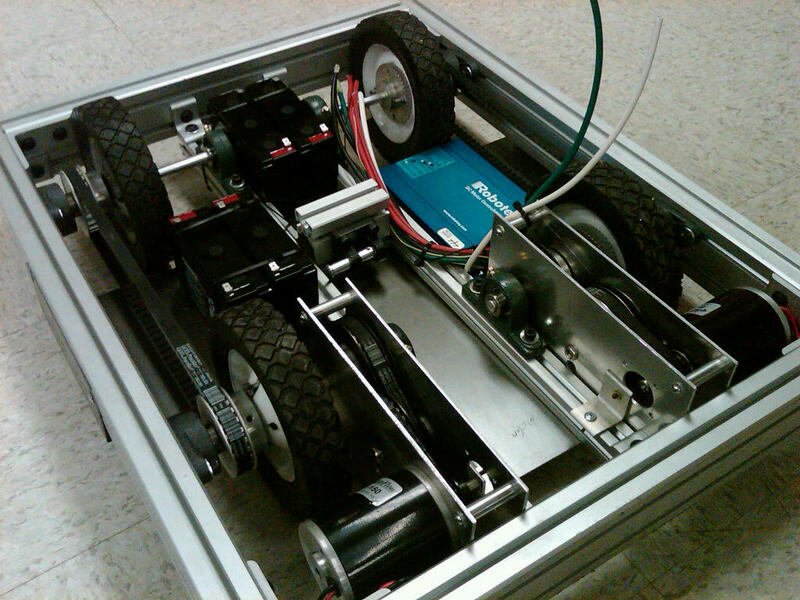 Our design is a 4x4 electric drive robot with a pneumatic flipping arm. The bot is limited to 120 lbs and carrying 3000 psi of compressed air. This site is using the Grid Paper 1.2 theme.